Address: 1062, Budapest Andrássy út 110. 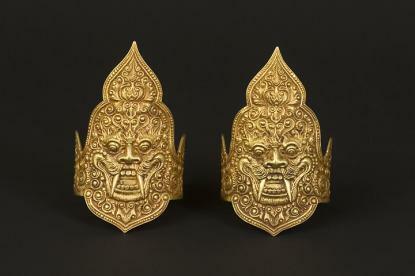 The István Zelnik Southeast Asian Gold Museum provides a home for nearly a thousand artifacts from eleven of the states of today's Southeast Asia. Most of these objects are of gold and date from prehistoric times to the 20th century, illustrating the spectrum of fine arts in Southeast Asia over the past two thousand years. In addition to the treasures it displays, the Gold Museum presents the realms of culture and art in this colourful and multifaceted region.